Notaro in a publicity photo for her new series. Notaro, who calls Pass Christian home, will be one of the artists honored at this year's awards on Thursday evening. Fewer reading materials in the home. Less access to camps or museums. Those are some reasons “summer learning loss” disproportionately affects low-income kids. There are many in the South, which can hamper efforts to raise graduation rates. 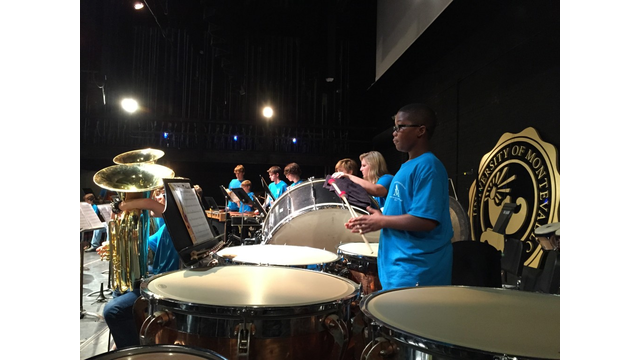 But in Part Two of this Southern Education Desk series, WBHM’s Dan Carsen reports on “GEAR UP Alabama". The labyrinth at the Ohr-O'Keefe Museum of Art. 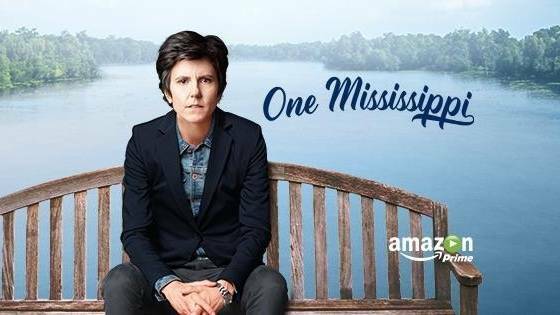 "It was a huge journey for anyone who survived Katrina. To rebuild, not just the buildings, but ourselves." 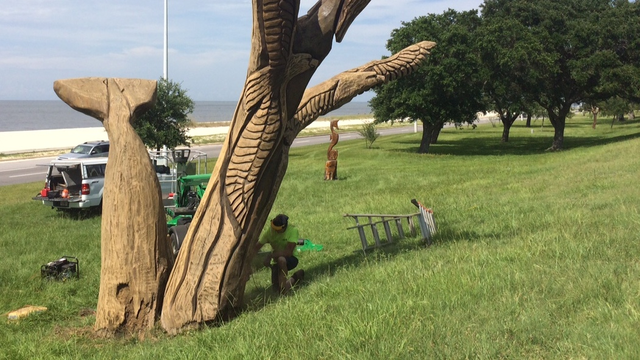 Artist Marlin Miller works on a tree in Biloxi. 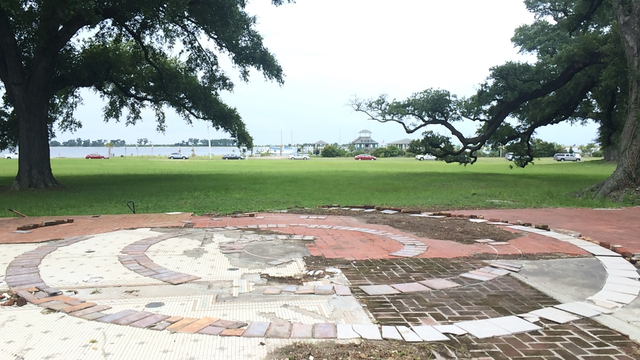 Artist Marlin Miller is back on the coast to restore some of the sculptures he created from trees killed by Hurricane Katrina. 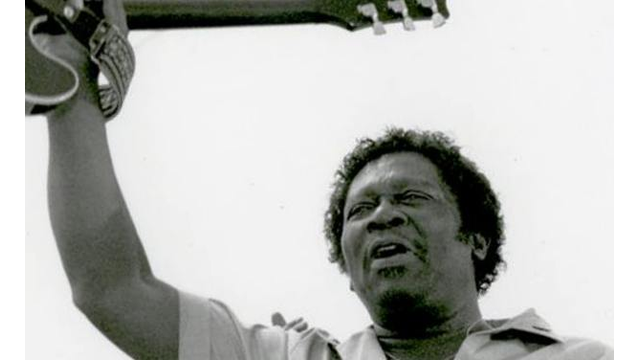 'King of the Blues' blues legend B.B. King dead at age 89, two weeks after entering hospice care at his Las Vegas home. 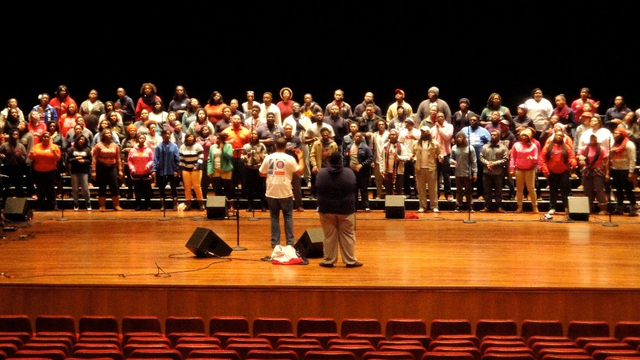 The University of Mississippi Gospel Choir - a longtime refuge for African-American students - celebrates 40 years of gospel music. 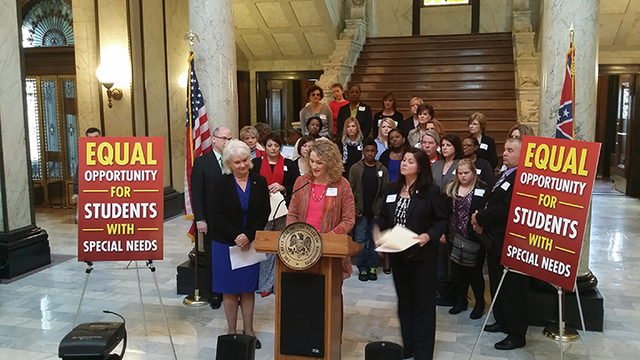 Parents of Mississippi's special needs children favor a set of bills that would give them a six-thousand dollar education voucher for private schools. But as MPB's Paul Boger reports opponents of the measure believe the program would take money away from the state's cash-strapped public education system. 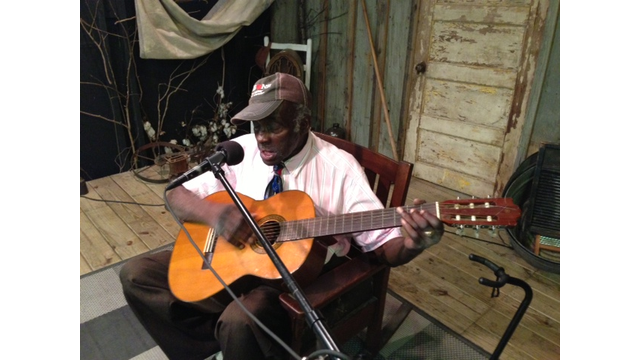 Bluesman Leo Welch playing songs from his new album. At the ripe old age of 81, blues and gospel musician Leo Welch just released his very first album.